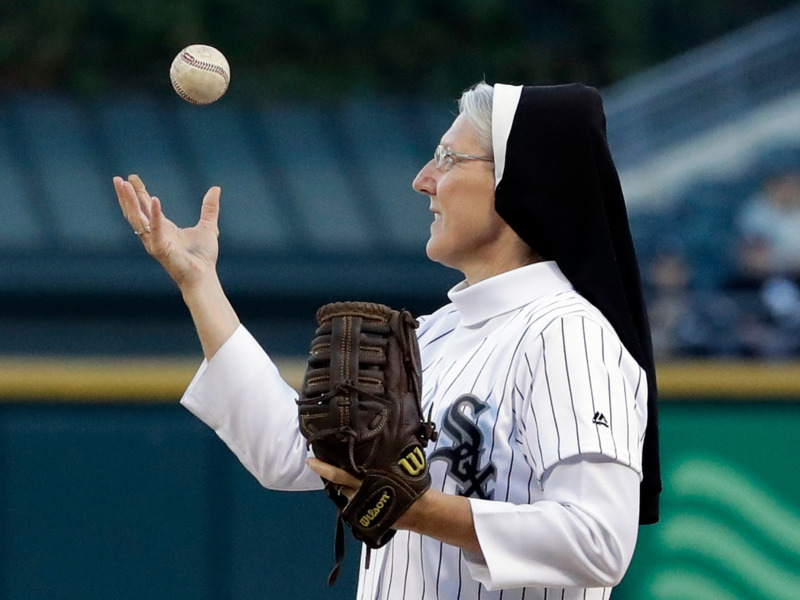 Chicago-Area Nun Who Threw Perfect Pitch Now Has Her Own Baseball Card Sister Mary Jo Sobieck will appear on Topps trading cards after throwing a perfect strike at a White Sox game last summer. "It just kind of blew up," said Sobieck. "We wanted to feature her on the set because she is a huge sports fan, a lifelong baseball fan," said Lulgjuraj. "And when we saw her throw that first pitch last year, it kind of clicked. We said, 'How cool would it be to feature Sister [Mary] Jo on a card?' "
"I was like, that is ... that is ... that's raw," she said. "It was really cool." 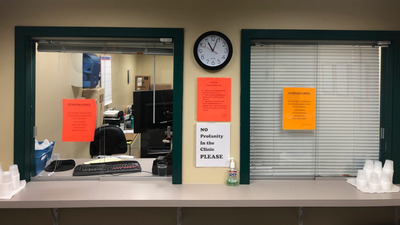 Sobieck is scheduled to sign some of her baseball cards on Monday. She said she plans to sign them how she signs passes for her students when they're late to class. "I just kind of beefed that up a little bit more," said Sobieck. "So it's something I'm pretty used to doing." Sobieck said Topps is paying her $1,000, which she plans to donate to a scholarship fund at Marian Catholic High School that's named after her. Lulgjuraj said Topps plans to release Sobieck's cards on July 17. And some of the cards will even come with a "relic": a piece of one of Sobieck's veils. 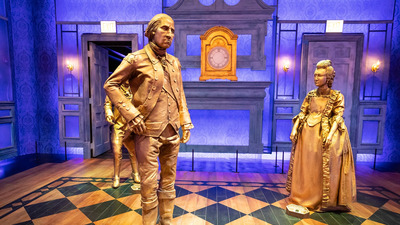 April 25, 2019  The creators behind the hit musical developed the exhibition, which offers a "deeper and wider" look into Hamilton's life.